NFWS is celebrated at the Universidade do Algarve. 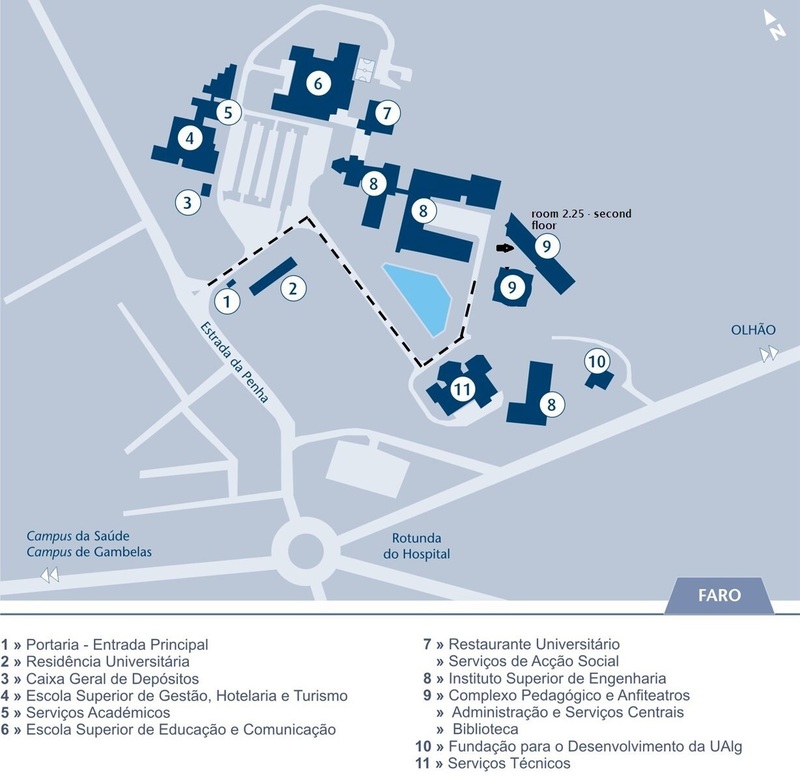 More specifically, Campus da Penha, Edf. 9 (building 9), room 2.25 (second floor). Very close to the Amphitheatre building. There is a badge on the door that says "Complexo Pedagogico". In case we need help, we can contact local university staff located in room 1.17. This page was last modified on 3 July 2017, at 10:04.